Personalize Based on Your Desires! Low Stress, Fun, Loving & Unforgettable! 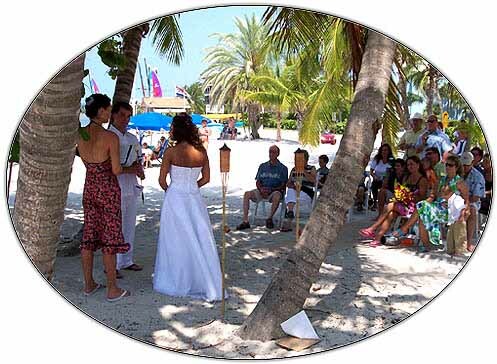 From simple Beach/Ocean Front Ceremonies, to a Sunset or Sunrise exchange of vows; or even lush Tropical Gardens or the Courtyard of an Ocean Front Million Dollar Mansion, our team can make your dreams come true! Gay & Lesbian Commitment Ceremonies Performed!